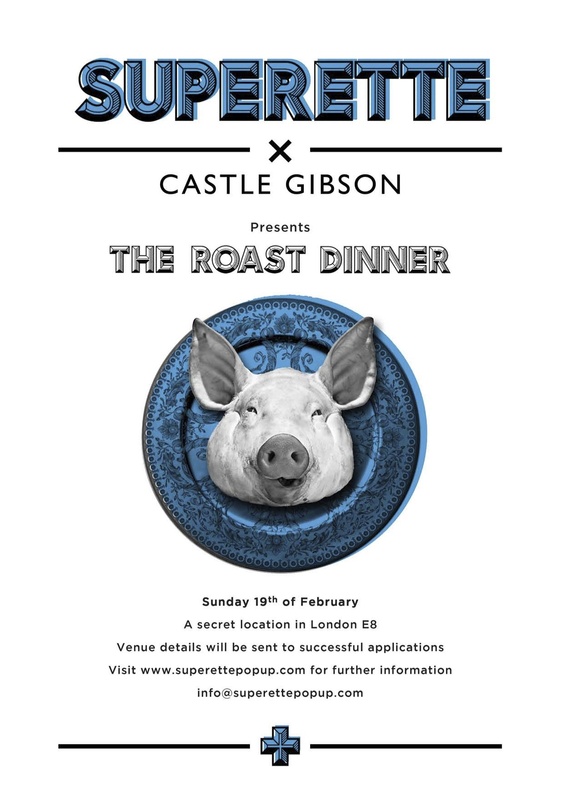 We’re teaming up with Superette to host a secret pop-up Sunday lunch on 19th February. Mixing their dining expertise (they certainly know their roasts!) with our interiors “The Roast Dinner” will attempt to redefine the concept of the traditional “pop-up restaurant”. 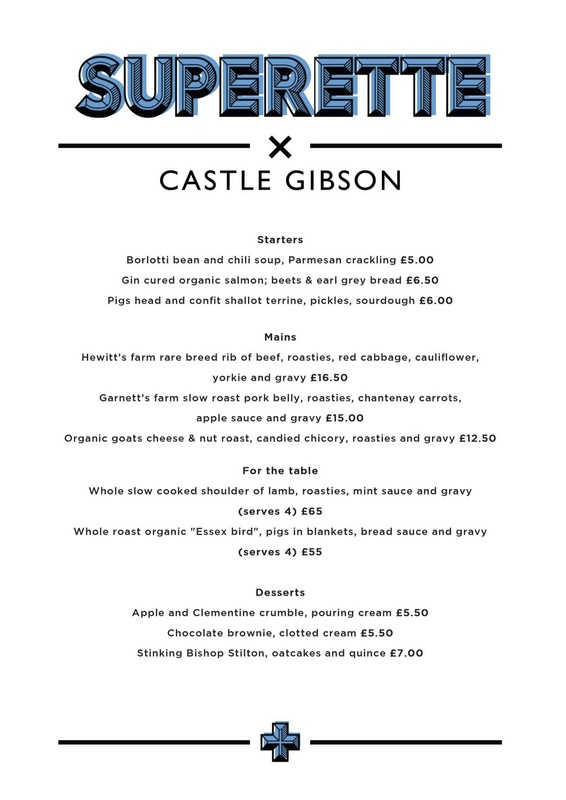 With an appetising menu featuring pigs head terrine or gin cured salmon to start, “Essex Bird” or a shoulder of lamb to share plus the traditional offerings of pork belly, rib of beef and nut roast you get the feeling that those attending won’t be going home hungry! We’ll also be setting up a licensed bar to help wash it all down and creating a lounge area in our signature style to create what we hope will be the perfect Sunday lunch. For more info and to apply visit the Superette website. Hello I would like to book a place for having sunday lunch.